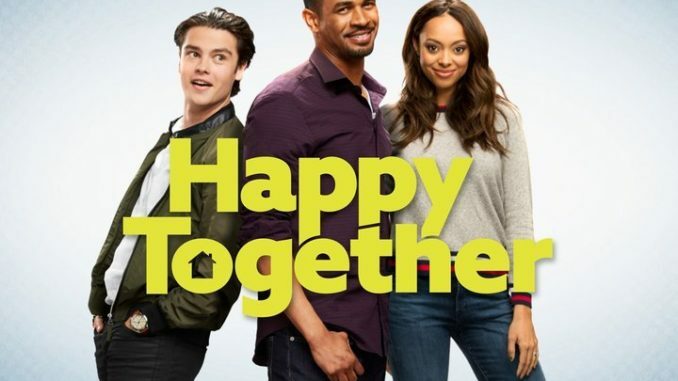 Both the junior and senior Damon Wayanses have weekly series in this season, since as Sr. continues "Lethal Weapon," Jr. stars in this new sitcom with Amber Stevens West ("The Carmichael Show," "Ghosted") as a married couple prompted to tap back into their younger, wilder sides. The cause? Their new tenant, a pop-music star (Felix Mallard) who shows them what they come to think they’ve been missing. Actual pop-music star Harry Styles is among the executive producers here.